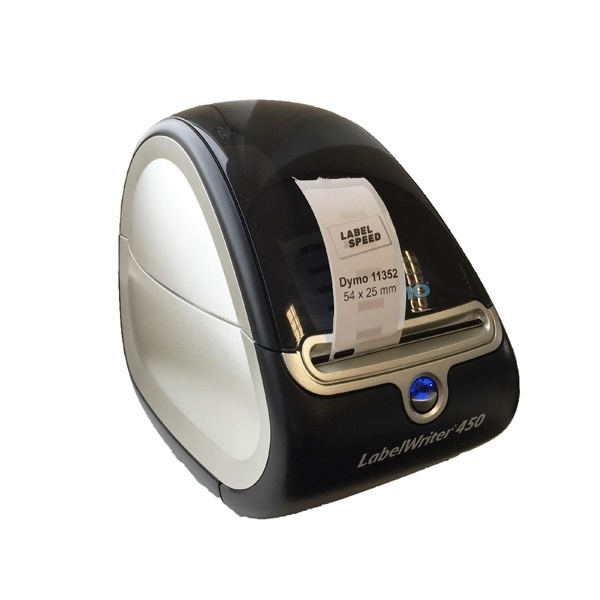 Our Dymo 11352 compatible labels are quality labels compatible with your Dymo LabelWriter Series Printer. The 11352 are packaged light tightly per roll, so they have an almost unlimited shelf life. 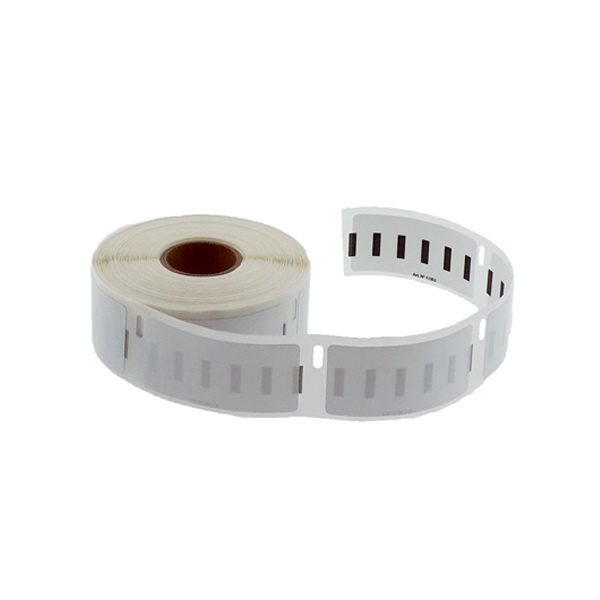 These labels are made of white thermal material and have an excellent permanent adhesive. 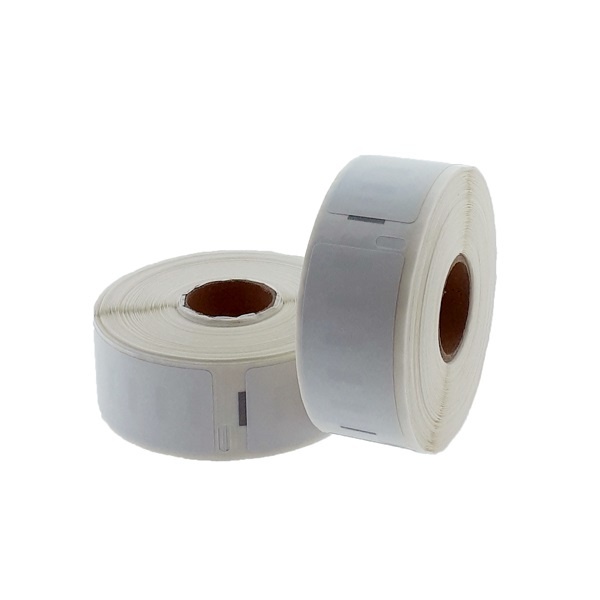 The labels are often used for envelopes and for large return address labels. The labels are discolored by the heat of the Dymo printers, so there is no ink or toner needed. All labels are thoroughly tested for quality and durability. You are always assured of the highest functionality. We also can deliver this labels in a bigger size,we have the 11354 permanent and 11354 removable!